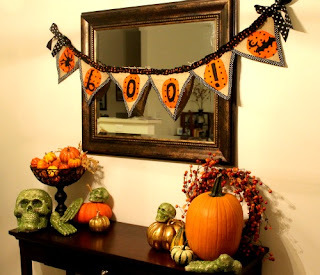 Miss Lovie: Owl Clutch Giveaway with Mama Bleu Designs and Winner of Halloween Bunting!! 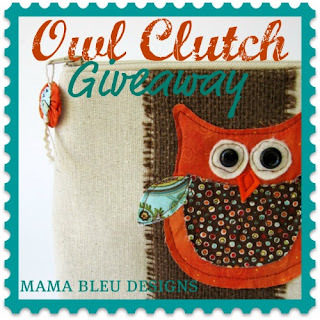 Owl Clutch Giveaway with Mama Bleu Designs and Winner of Halloween Bunting!! When searching Etsy for great Halloween ideas I stumbled across this precious owl clutch. As soon as I saw it I knew I had to ask Laura, the owner of Mama Bleu Designs, if I could give it away during Creepy Crafty Halloween. Isn't it just so precious?! You should definitely go check out her shop, too. 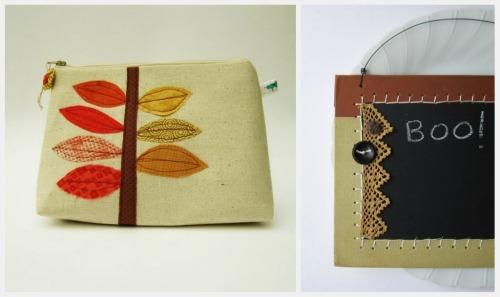 She makes the cutes clutches and wall decor. I just LOVE those vintage book hangers. Ready to win this precious Owl Clutch from Mama Bleu Designs? 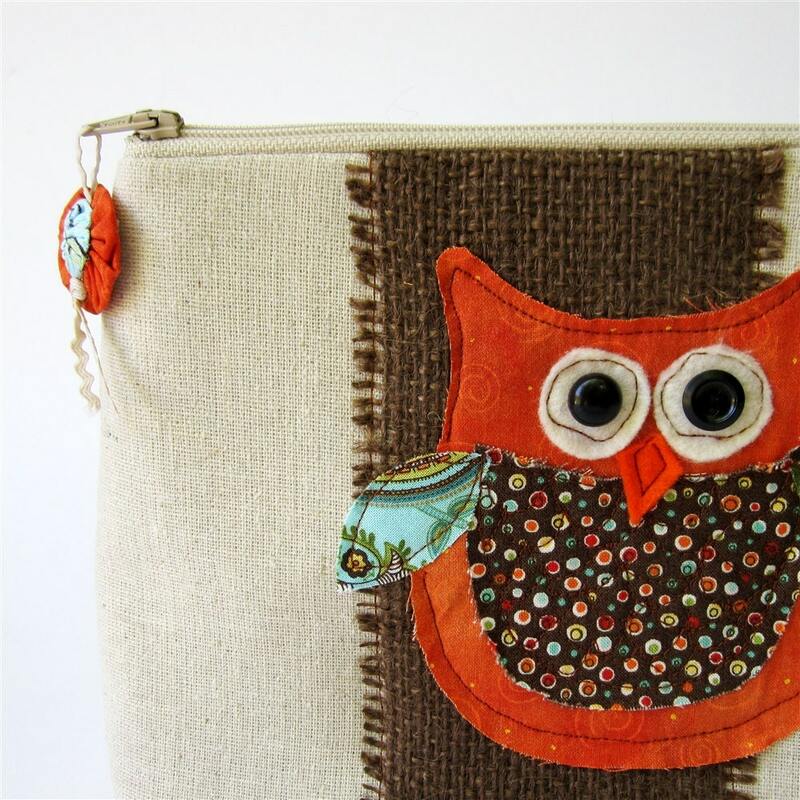 Pin a picture of the Owl clutch on Pinterest and write something about the giveaway in the caption. Leave a comment for each one you do. You have until Wednesday, October 5 at midnight to enter and the winner will be announced on Thursday. 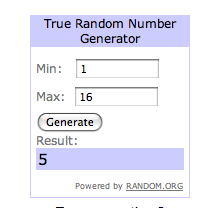 Winner will be chosen by random.org. I favorited her shop to my Etsy! I liked Garden Clippings on Facebook. I favorited Mamma Bleu Designs on etsy. I pinned the picture on Pinterest! That is SO cute! I Liked Garden Clippings on FB. That's me! I emailed you. Thank you again for the lovely banner! I shared this giveaway on Facebook! I added Mama Bleu as a favorite on my Etsy. Such cute items!! I liked Garden Clippings on FB! Such adorable items. 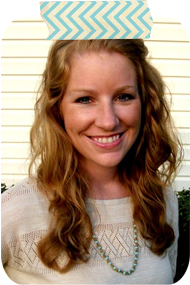 I also favorited her shop to my Etsy! I "Liked" Garden Clippings on Facebook. I like Garden Clippings on Facebook. 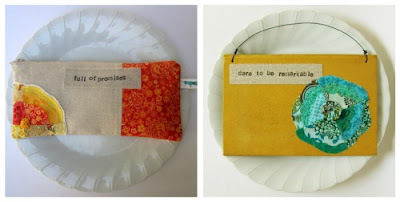 I follow Garden Clippings blog! Mama Bleu Designs is one of my favorites on Etsy! I'm a new follower of Garden Clippings. Thanks for the giveaway. Her super cute pouches are now a favorite of mine on Etsy too.